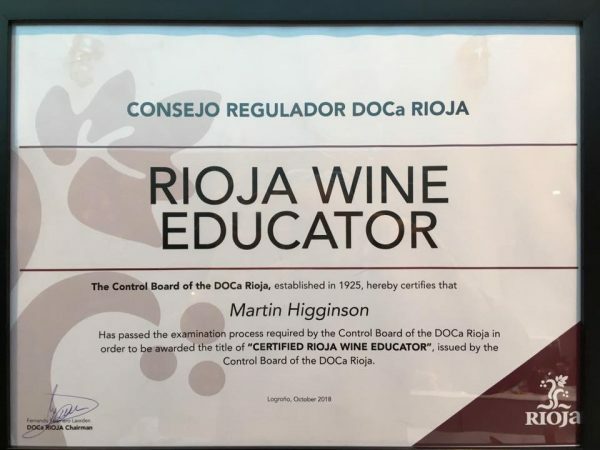 Rioja is one of the best known wine regions of Spain, and to celebrate our recent award of official Rioja Educator we are running a special tasting of Rioja wines. There are only 60 Rioja Educators in the world so if you’ve ever wanted to know more about wines from this fantastic region then this is the tasting for you! There will be a selection of white, rosés and red wines of different styles and ages to try and we’ll take you through the different styles to understand what Joven, Crianza, Reserva and Gran Reserva is all about. 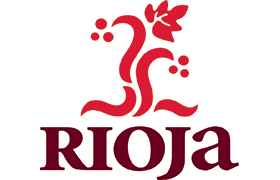 We’ll also inform you of the new changes in the Rioja classifications that will soon be here. So don’t miss the chance to learn more about the wines, the region and taste some fantastic examples at this very special tasting at our new venue in Bury St Edmunds, upstairs at Oakes Barn at St Stephens St South, Bury.